The farm season is winding down. The farm interns have graduated. 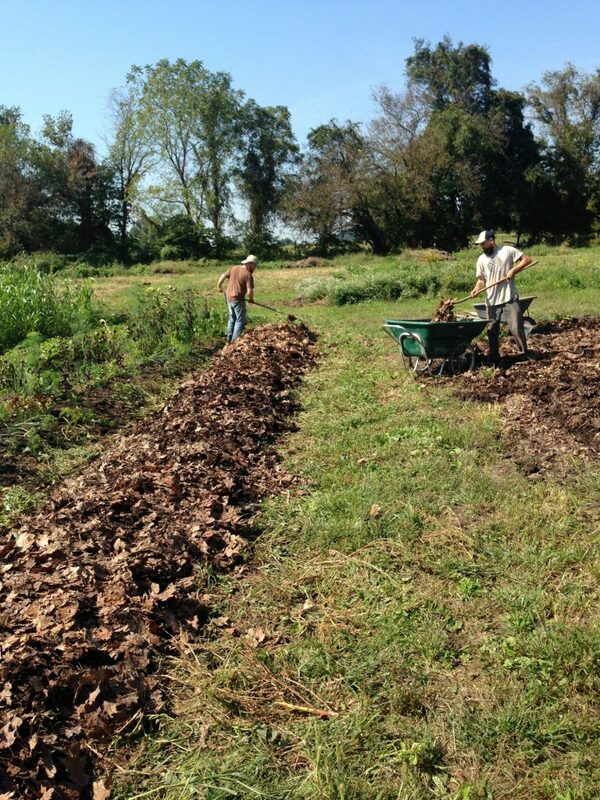 We’re mulching the fields with leaves or straw, organizing tools, taking inventory of seeds, and sweeping out the barns and greenhouses. While we are wrapping up 2018, we are deep in planning mode for 2019. 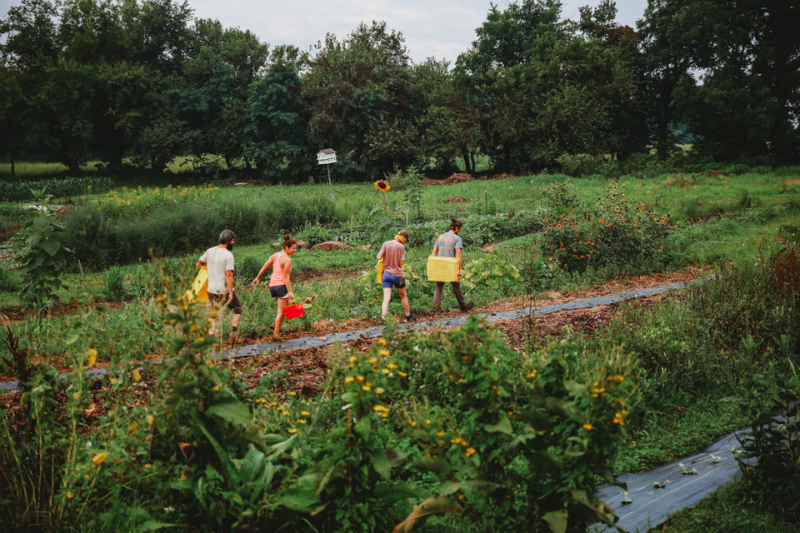 Look for more classes in the summer kitchen, a redesigned foraging intensive, and new outdoor nature exploration opportunities for youth here at the farm. Food for our community. New farmers. Meaningful work. Ecological restoration. Skill building. Confidence building. Community building. Please help us to continue our work in 2019 by contributing to our end of the year fundraising appeal. Please donate today! Thank you! The work we do at the Horn Farm is truly a community effort and we couldn’t do it without you! You spoke, we listened! 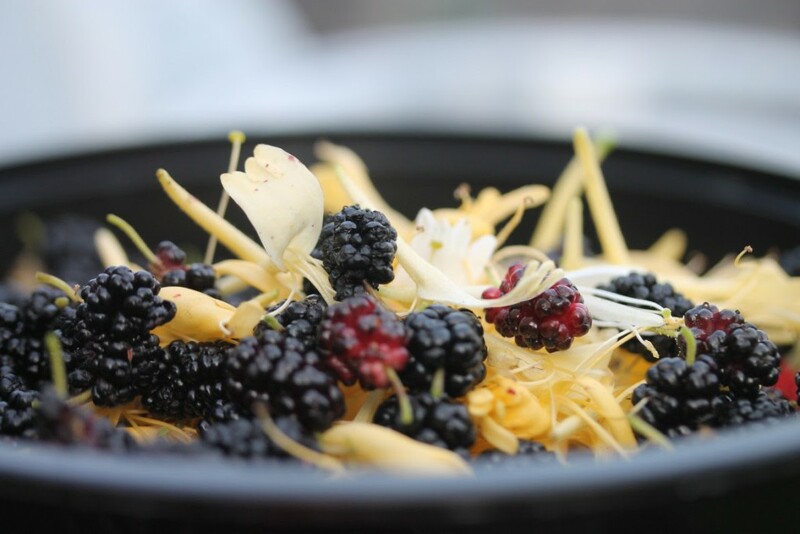 The 2019 Foraging Intensive has been redesigned to make it an even more valuable and enjoyable learning experience. Changes feature a more academic approach to learning, smaller class size, more hands on activities, more sampling of nature’s best wild flavors, and more classes in a shorter time period. Check out the website for more information and to register. What is regenerative agriculture? In week nine of this 12 part series, we’ll consider this indicator of an ecologically healthy farm system: increasing plant health. Soil is the foundation of that process. Soil health determines plant health. Healthy plants produce foods that taste and smell good because they are full of good, nutritious minerals and micronutrients. Delicious is good for you! Farming began in the rich soils found in river valleys where annual floods would replenish the biologically vital minerals lost when crops were harvested. Once this natural cycle of restoration was interrupted, farming lead to less and less fertile soil over time. Since the nutrition level in our food is directly related to the types and quantity of minerals and nutrients in our soils, the food we eat has become less nutritious (and less delicious!) For more information about the connections among soil, crop, and nutrition, check out the Bionutrient Food Association. We work to build soil health by keeping the soil covered and by adding lots of organic matter like leaves, straw, and compost.